ABDERDEEN, UK - A plumber was acquitted on health and safety charges relating to a December 2006 incident in which an 18-year-old apprentice was crushed to death by a stack of MDF. According to the BBC, the local sheriff investigating the case ruled that the plumbing boss, who was “devastated” by the tragedy, was not responsible or negligent. 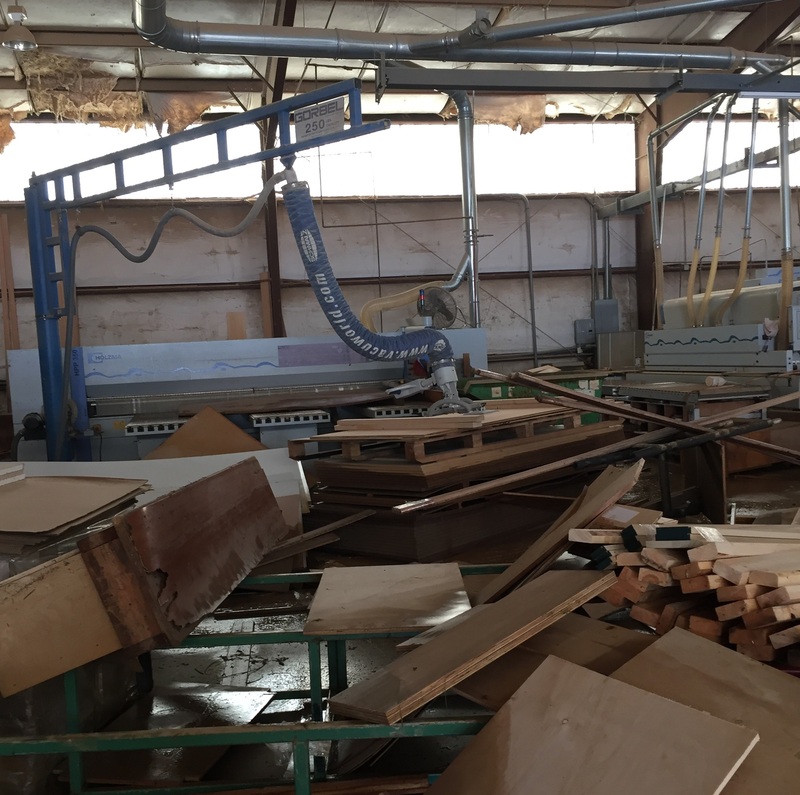 The apprentice was found pinned against the wall undera pile of MDF panels at ARH Services in Aberdeen Harbor.